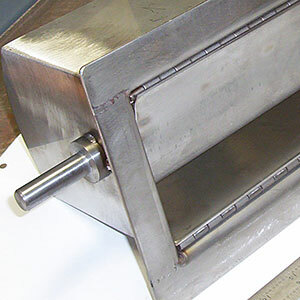 Alloy Welding & Manufacturing Co., Inc. provides metal fabrication and design services for industrial and high-tech clients who need precision products without a premium price. 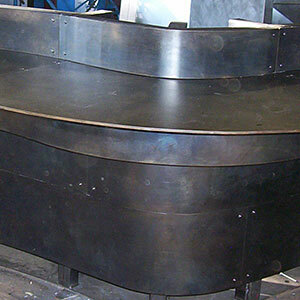 We are a job-shop with over 70 years of experience in metal fabrication & welding repairs. Alloy Welding was founded in 1937 by Delphis “Del” Frechette. 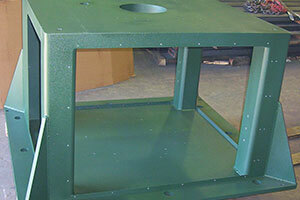 It was a job shop providing fabricated metal parts and welding repairs for local industry. As a welding pioneer, Del invented and built much of his original equipment. He and a few core employees blacked out the windows and worked night and day through WWII. After escaping Bristol’s 1955 Flood, we moved to our present location at 233 Riverside Avenue. Del’s son Al joined the company and in the 1960s oversaw substantial renovation and expansion of the facilities. Al took over management of the company in 1973. By 1980, the building had grown to 14,000 square feet. 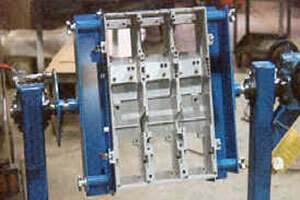 In the 1980’s and 90’s, Alloy Welding broadened its territory and its array of services. 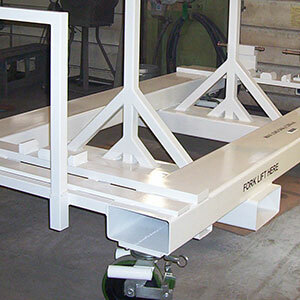 Our customers now include military, construction, medical, and high-tech clients. Our mobile welding trucks allow us to work on-site for industrial maintenance and repairs. 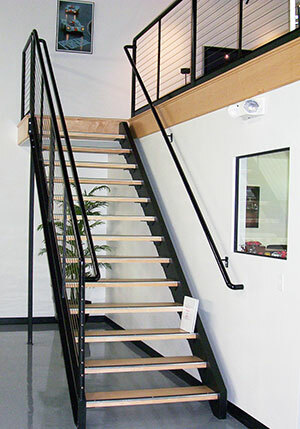 Our experienced staff can assist in custom design and project management. Al’s son Darren took over management in 2005. Darren holds a PhD and has improved the professionalism of the company while maintaining its long-held values. As a third-generation business, Alloy Welding is poised for continued sustainable growth and success in the 21st century.